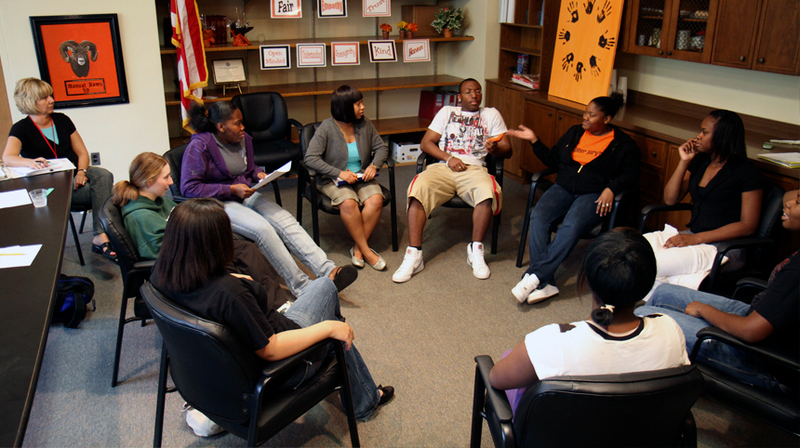 From 1995 to 2017, MacArthur made 11 grants totaling $12.9 million in support of the MacArthur Foundation Research Network on Adolescent Development and Juvenile Justice, which sought to expand the base of knowledge about juvenile crime and delinquency, disseminate that knowledge to professionals and the public, improve decision making in the juvenile justice system, and pave the way for the next generation of reform in juvenile justice policy and practice. What was the impetus behind the formation of the Research Network on Adolescent Development and Juvenile Justice? Why was it formed and what did it set out to achieve? LS: The Network was formed at a time when juvenile justice policy and practice were becoming increasingly harsh and punitive, departing from the traditional orientation toward rehabilitation that was the basis for the founding of the juvenile court at the turn of the 20th century. MacArthur shared the view of many in the field that the legal system had lost sight of the fact that juveniles differ from adults in important ways that warrant special treatment of young people who come into contact with the system. The principal goal of the Network was to bring the relevant developmental science to the attention of policymakers and practitioners. What were some important findings of the Network? LS: The Network launched three main research studies. The first, a four-site study of competence to stand trial, found that individuals under the age of 16 were significantly more likely to lack the abilities necessary to stand trial and make important legal decisions in criminal court. The second, a two-site study of serious juvenile offenders, found that 90 percent of adolescents who commit crimes—even serious, violent crimes—do not go on to become career criminals; importantly, the study also found that treating juvenile offenders in the community was just as effective as incarceration in deterring future crime. The third research project, a five-site study of age differences in decision-making and risk-taking, found that juveniles were significantly less mature than adults in several ways that are relevant for determinations of criminal responsibility, including impulse control, resistance to peer pressure, and risk perception. How did the work of the Network change the juvenile justice field? LS: The Network played a significant role in transforming policy and practice in both juvenile justice and criminal justice. Partly as a result of the Network’s work, the trend toward more punitive policy and practice was reversed, and in many states the pendulum swung back toward a more developmentally appropriate, rehabilitative orientation. In addition to informing changes in state laws and in court decisions, the Network’s work received prominent media coverage and, in so doing, helped to change the national conversation about how best to respond to juvenile crime. What juvenile justice reform milestones resulted from the efforts of the Network? LS: The most important milestones were several landmark U.S. Supreme Court decisions that cited the Network’s work. In Roper v. Simmons (2005), the Court abolished the juvenile death penalty, drawing on the Network’s research showing that juveniles are inherently less culpable than adults and therefore less deserving of the penalties we reserve for individuals who are fully responsible for their bad behavior. In Graham v. Florida (2010) and Miller v. Alabama (2012), the Court again drew on the Network’s research to ban the use of life without the possibility of parole as a punishment for juveniles convicted of non-homicides and to prohibit states from mandating life without parole for juveniles for any offense. Subsequently, the Court ruled that the Miller decision applies retroactively, thereby requiring that individuals who were serving life sentences for crimes they had committed as juveniles were entitled to parole or resentencing hearings—a decision that affected nearly 2,500 inmates. 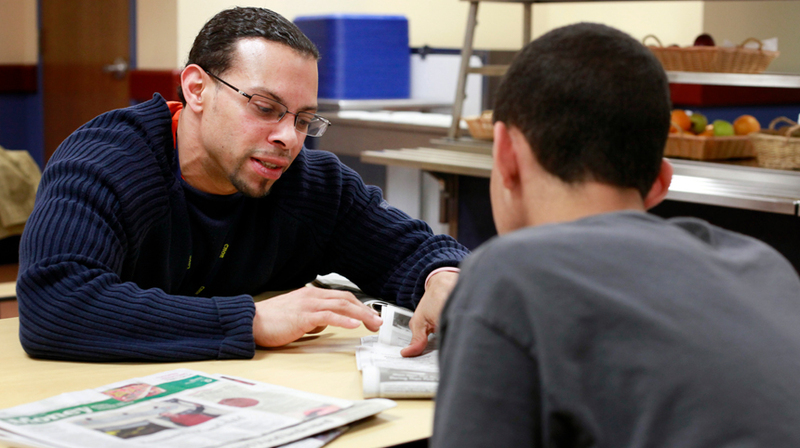 What key challenges and opportunities lie ahead for juvenile justice reform? LS: Today, the most important issue in justice system reform concerns the extension of the Supreme Court’s decisions in Roper and Miller to individuals who are older than 18. The Network’s study of decision-making found that many of the attributes of juveniles that mitigate their culpability are also characteristic of individuals between 18 and 21. These findings, buttressed by brain science showing continued brain maturation into the early 20s, have prompted courts and lawmakers to ask if people in this age group should have the same protections as juveniles under the age of 18. In 2017, a Kentucky state court, drawing on the Network’s work, ruled that exposing people under 21 to capital punishment violated the state’s constitution. In 2018, a federal district court drew on the Network’s work in ruling that the Miller decision applied to 19-year-olds. Currently, courts across the nation are hearing cases involving late adolescent and young adult offenders, in which defense attorneys are arguing that people between 18 and 21 should also be exempt from capital punishment and mandatory life without parole.